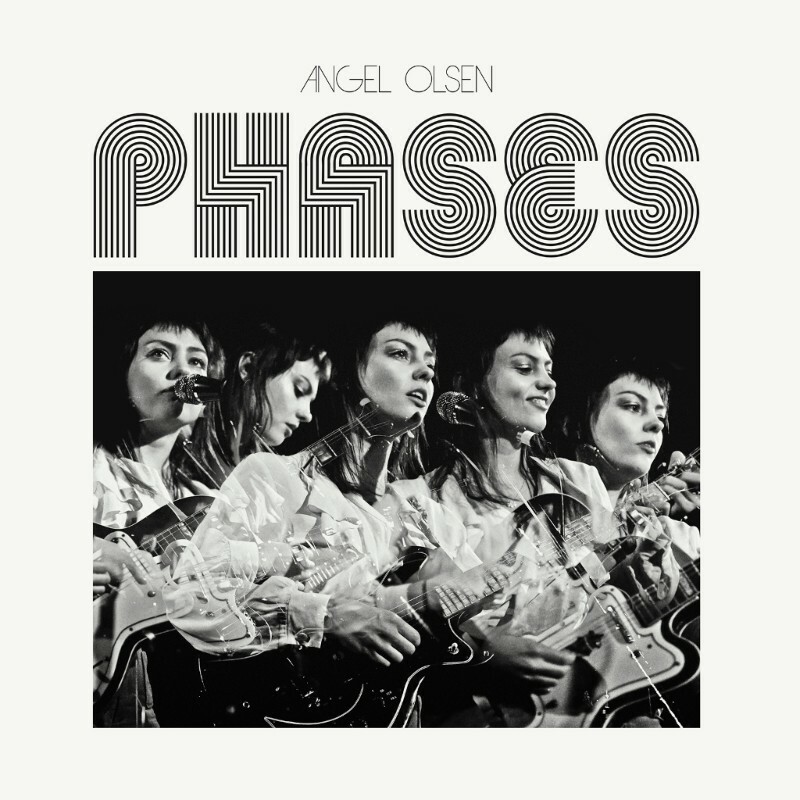 Angel Olsen has just announced a new collection of rarities, titled Phases, out November 10 via Jagjaguwar. The compilation includes tracks released between 2012′s Half Way Home and last year’s MY WOMAN, including some previously unreleased tracks and outtakes. Today she’s shared two selections from the album: “Fly on Your Wall,” which was originally part of the Our First 100 Days project, and “Special,” which is an unreleased track from the MY WOMAN sessions. Listen to both tracks below, and take a look at the album’s tracklist. Angel Olsen’s MY WOMAN is featured on our list of the Top 50 Albums of 2016.